Good Choice Reading: Book Highlight & Giveaway: And then Forever by Shirley Jump! 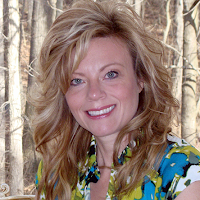 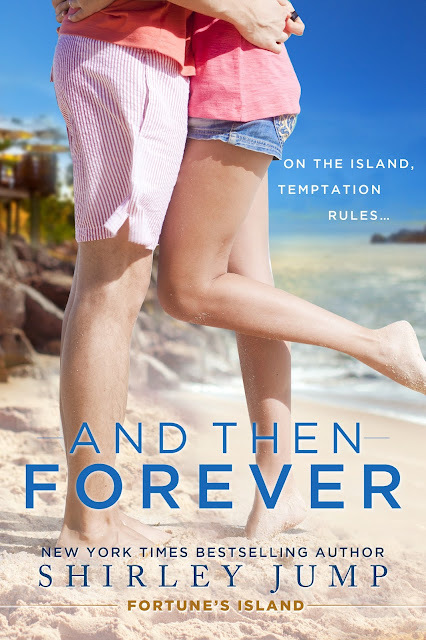 Book Highlight & Giveaway: And then Forever by Shirley Jump! Just as Darcy turned toward table seven, the door to the restaurant opened, and the last bit of afternoon sun hit the floor, flooding along the wood like an instant gold river.